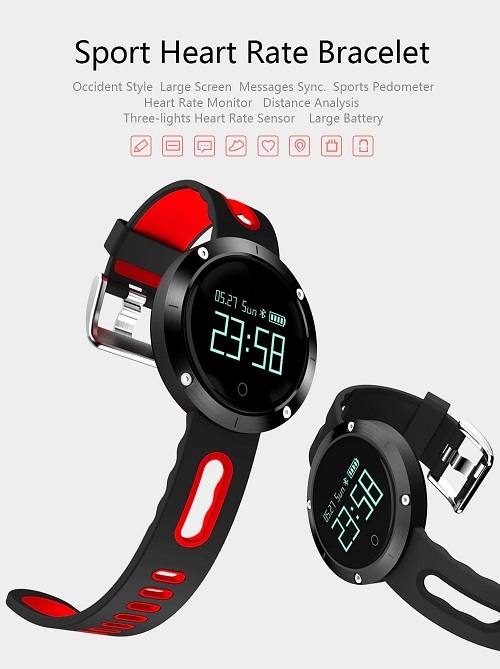 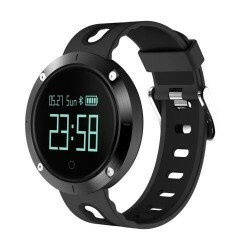 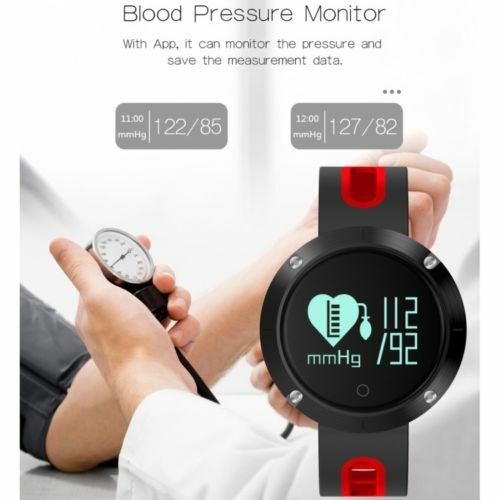 DOMINO DM58 smart-band combines sport functions with healthy functions together, which can really bring big convenience for you. 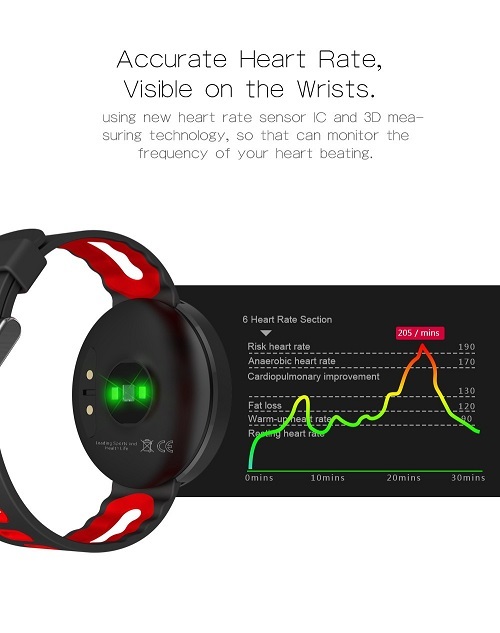 It helps to monitor basic physical indicators like heart rate and blood pressure that you can know your body condition better. 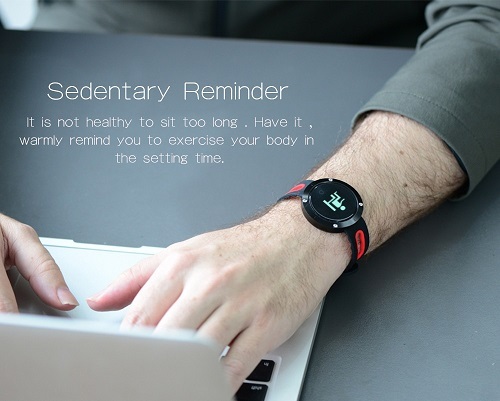 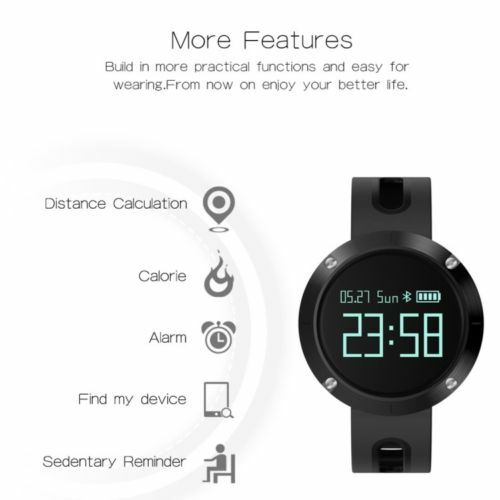 It tracks steps and calories burned and shows you how you’re stacking up against your daily goals. 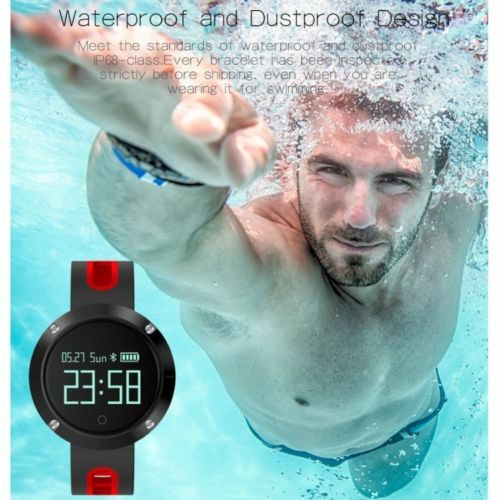 Besides, you can share your data on Facebook, We-chat, Twitter, which may encourage you and your friends to do exercise and rise interest in sports. 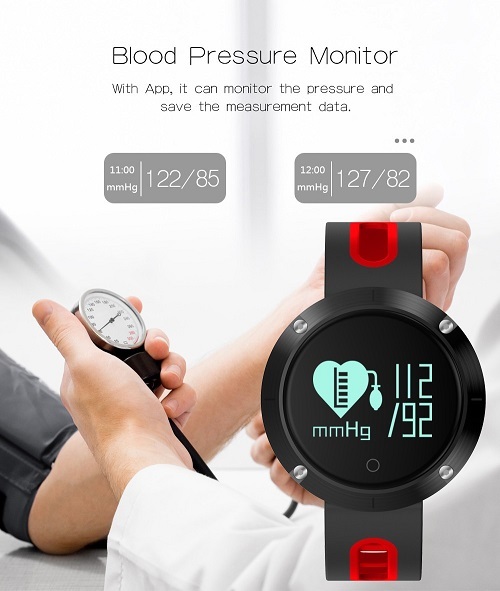 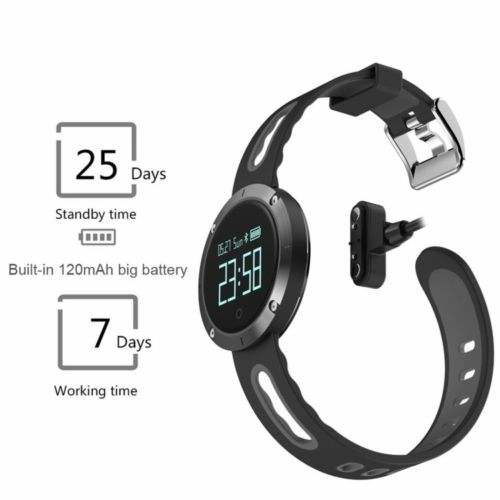 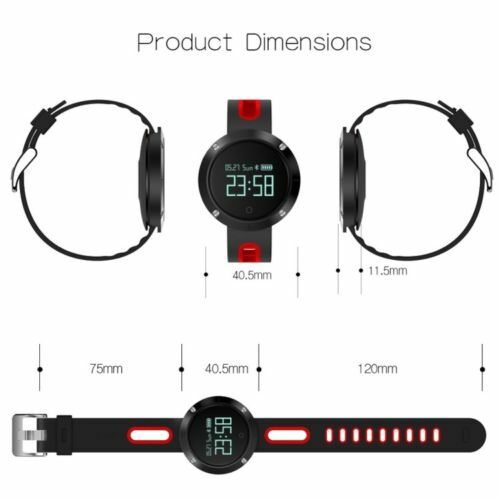 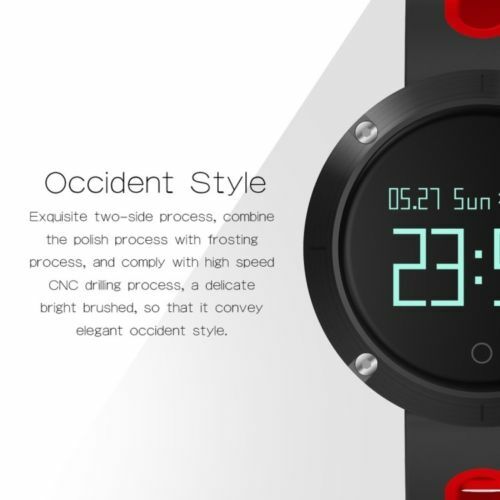 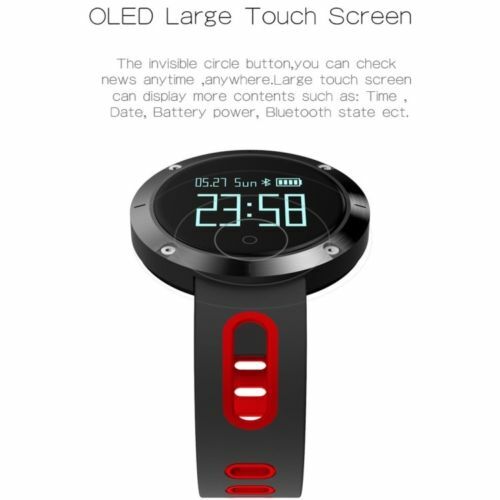 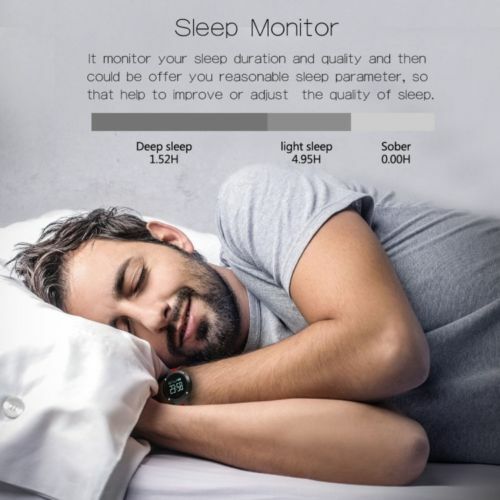 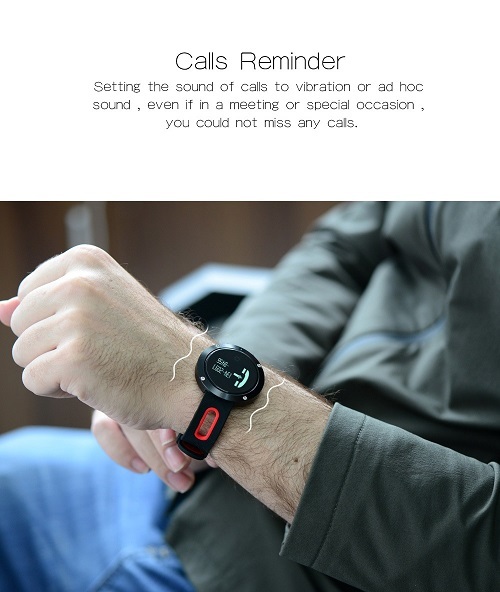 ● Ultra-long Battery Life and USB Rechargeable: it consumes less power and can generally standby for 7 – 10 days. 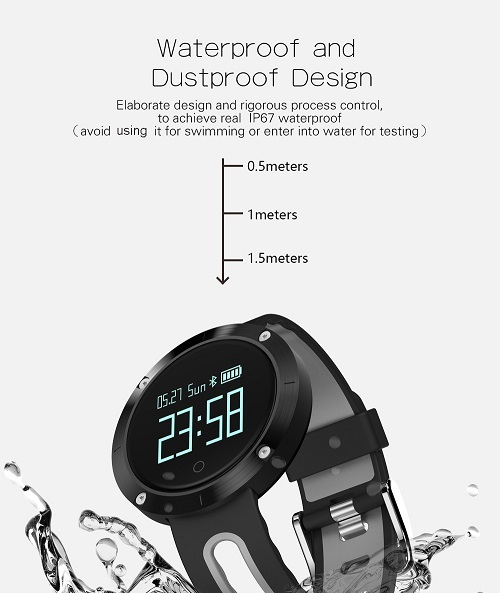 ● Waterproof Design: IP67 waterproof standard, suitable to use at home, office and during outdoor activities.